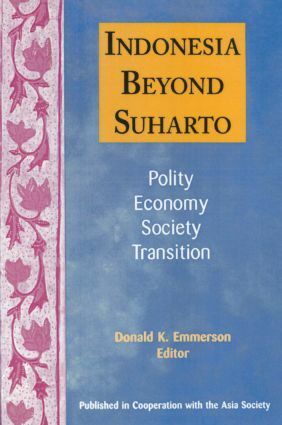 This text presents an accessible introduction to the most significant problems facing Indonesia and raises issues for further investigations. It addresses such questions as: how has Indonesia managed to remain one country? ; and is there a truly national Indonesian culture? This comprehensive work on security in the English-speaking Caribbean, offers a wealth of information about the history, politics, economics and geography of the entire region. The author examines security problems in the region as a geopolitical unit, not on a selective case-study basis, as is usually done. He assesses Caribbean security within a theoretical framework where four factors are critical: perceptions of the political elites; capabilities of the states; the geopolitics of the area; and the ideological orientations of the parties in power. Political and economic issues are judged to be as relevant to security as military factors. The author identifies safeguards which countries in the region may take in the coming decade.